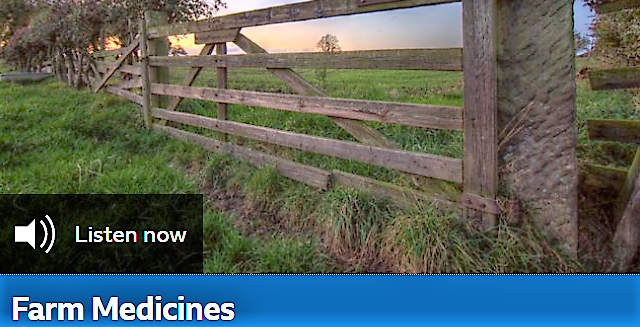 BBC’s Farming Today programme dedicated its entire 25-minute Saturday morning to the efforts being made within the pig sector to reduce antibiotic usage. 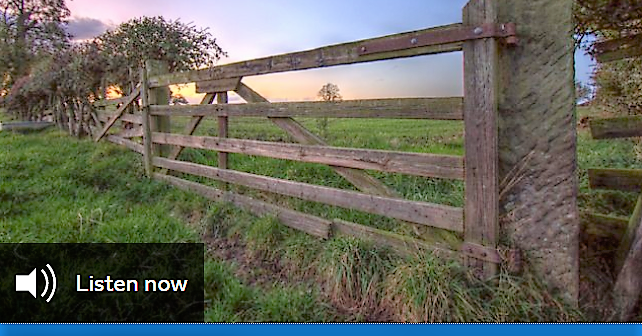 The programme featured Gloucestershire pig producer Sophie Hope and vet Richard Pearson, from the George Vet Group, talking about their experience in balancing reducing and refining antibiotic usage with improving pig herd health. Sophie, a member of the NPA Producer Group, explained how the unit has significantly reduced antibiotic use over the past few years, but stressed that animal health and welfare remains a priority. “If we feel that any pig’s health or welfare is compromised, we would not hesitate to put antibiotics in to help tackle that disease outbreak as a first step basis, whilst looking at alternatives means to then withdraw those antibiotics and improve the general health and welfare on the farm,” she told presenter Anna Jones. NPA chief executive Zoe Davies said: “Thank you to Sophie and Richard for doing such a fantastic job in getting across some really important messages on a public platform.